Regal Cinemas is one of the biggest movie theater chains in the country. You might remember their logo as being a crown in a circle surrounded by the colors red, yellow, blue and green. That logo appears to have been around for a bit too long, as Regal decided it was the right moment for an upgrade. “A review of the brand and landscape told us it was time,” said Chris Sylvia, Regal’s VP for Media. Left: The previous Regal Cinemas logo on a theater. Right: The new Regal Cinemas logo. Knoxville is where Regal was founded. Orange is the color of the Tennessee Volunteers, the town’s beloved football team. Regal will lay out the new logo nationwide, so you can expect to see some construction at your location. Below is a video by Regal introducing the new logo. Since March Regal has been part of the Cineworld Group, a British movie exhibitor and the 2nd largest in the world. 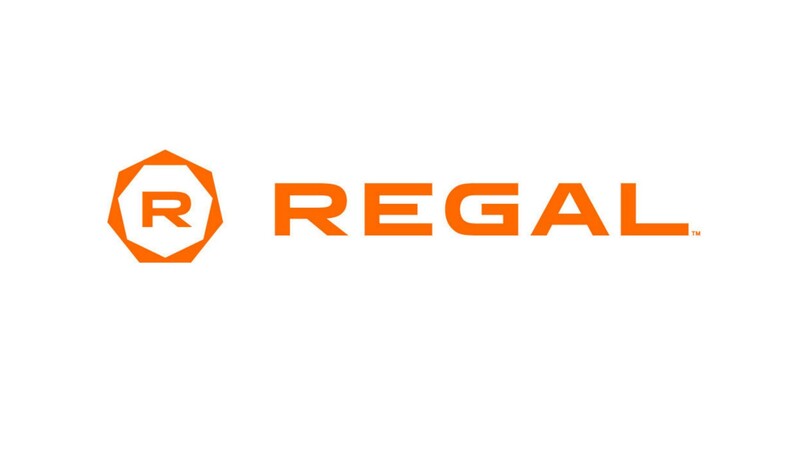 The new logo comes as Regal recently made a deal with CJ Group to install additional ScreenX auditoriums as well as other additions such as being able to use RCC points for online ticket purchases. “The rebranding is part of a larger strategy to commit $1.0 billion over 5 years to build new cinemas and renovate existing ones, to ensure that Regal is ‘The Best Place to Watch a Movie!’ During this initiative, customers can expect to see Regal’s updated logo appear in theatres nationwide, as Regal looks toward the future of cinematic innovation,” said Regal Cinemas in their press release. While some might be quick to dismiss the logo, be aware that it can take time to get used to new things. It’s not unusual for companies to seek new, upgraded logos.